How to draw DL Hawkins from Heroes. Learn to draw DL Hawkins comics style from step by step with instruction. In this tutorial, you will learn to draw DL Hawkins in the comics style that resemble Leonard Roberts the actor. 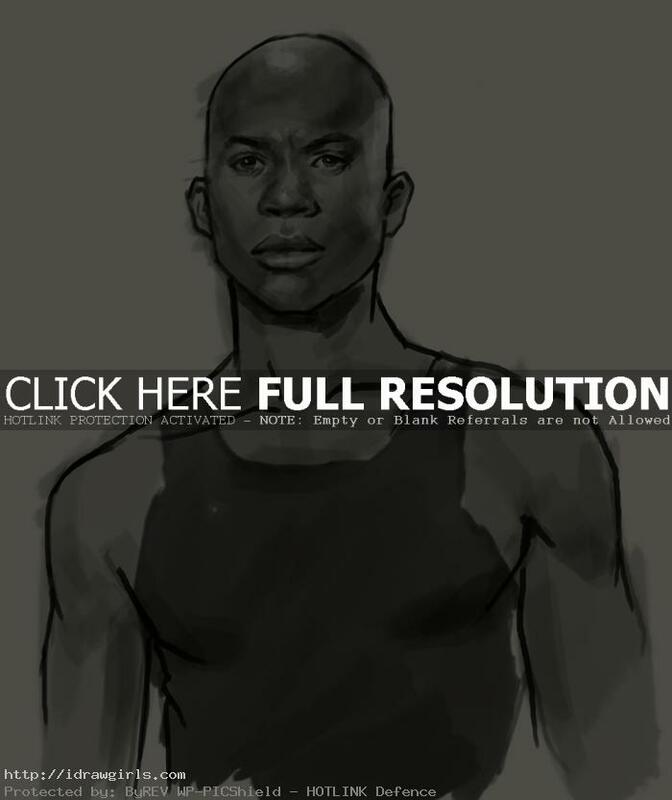 You will learn to draw facial structure or portrait of a DL Hawkins from a TV series Heroes. D.L. Hawkins was an unemployed construction worker and part-time associate of Mr. Linderman of the Linderman Group. He lived with his wife and son in Las Vegas and became a fireman. He was an evolved human with the ability of phasing. After initially deciding to participate in the plan to rob Linderman of the $2 million in order to better provide for Niki and Micah, he backs out of the plan out of fear that Linderman will seek retribution against them. Even after he discovers Jessica set him up, he remains very much in love with his wife, and ultimately succumbs to Micah’s pleas to return and help Niki overcome her alter ego. Here is a final drawing of D.L. Hawkins from Heroes. 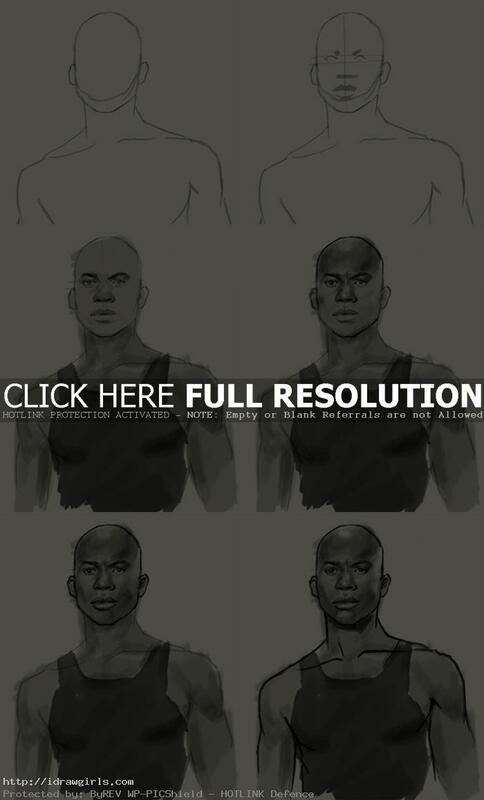 Below are step by step images how to draw DL Hawkins from Heroes.